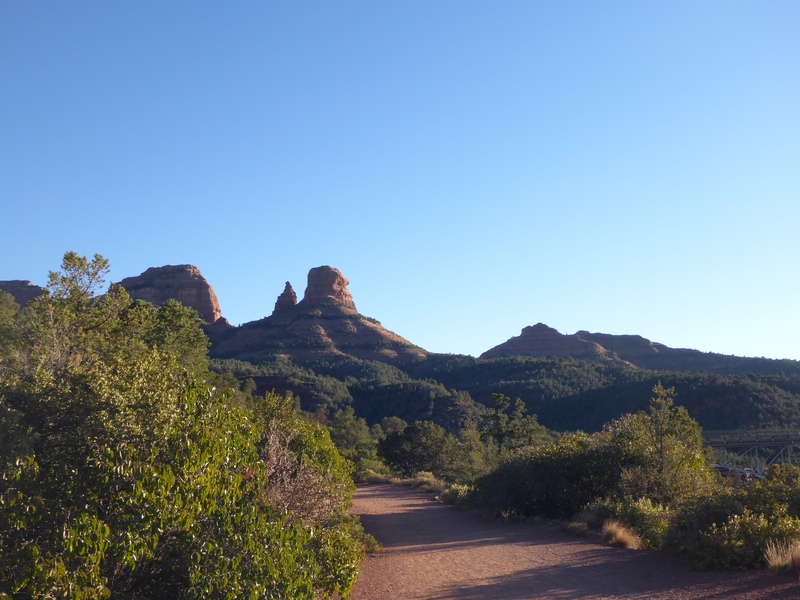 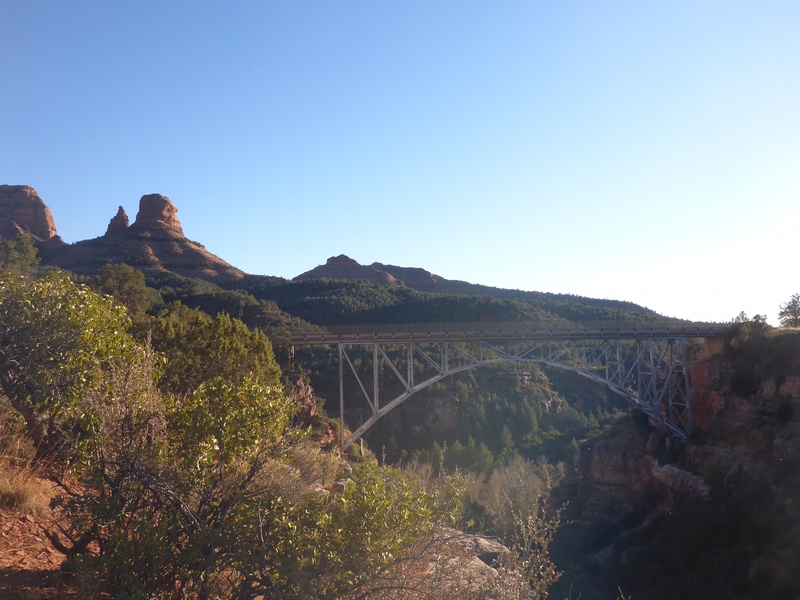 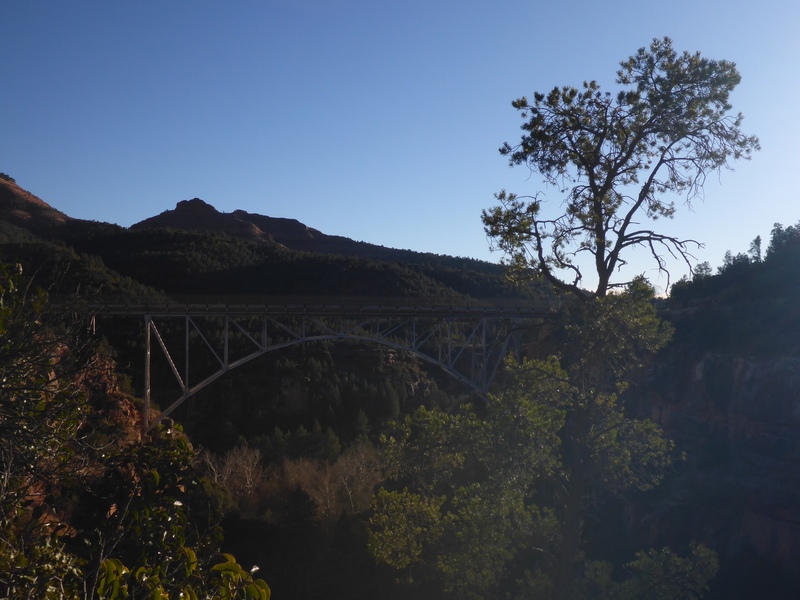 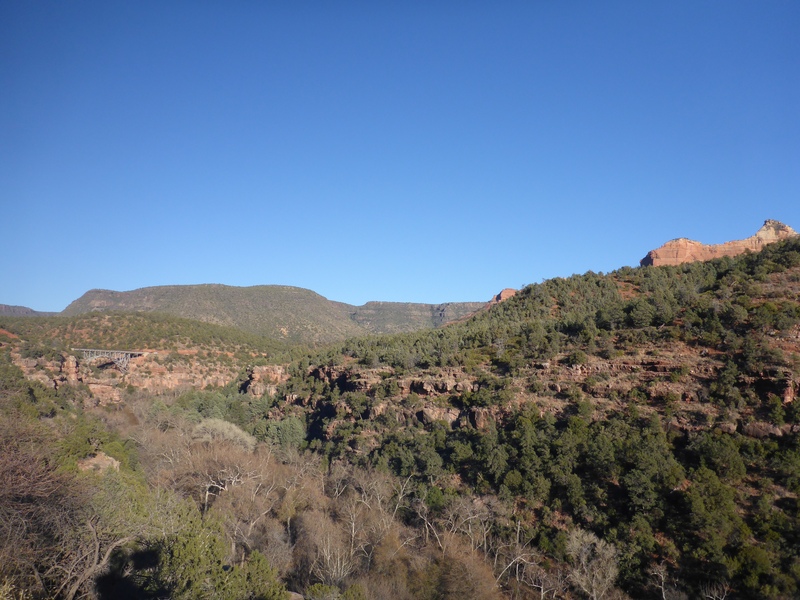 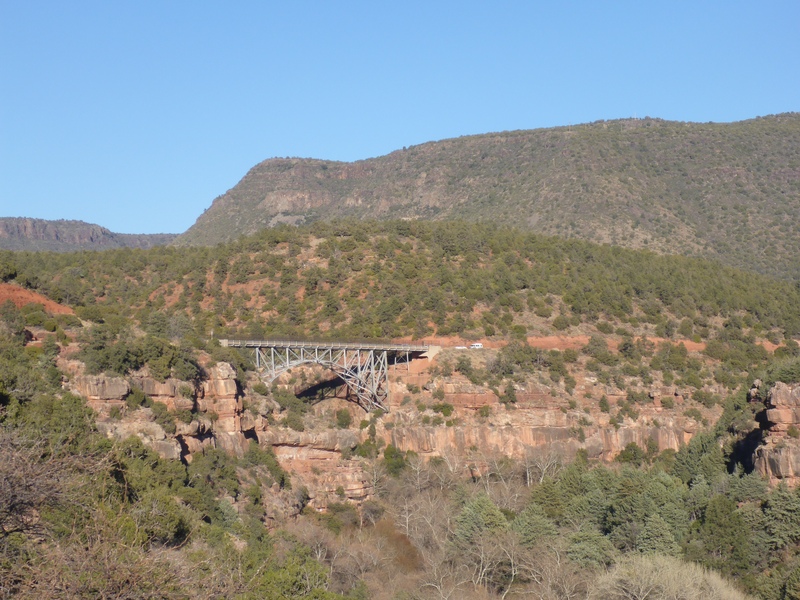 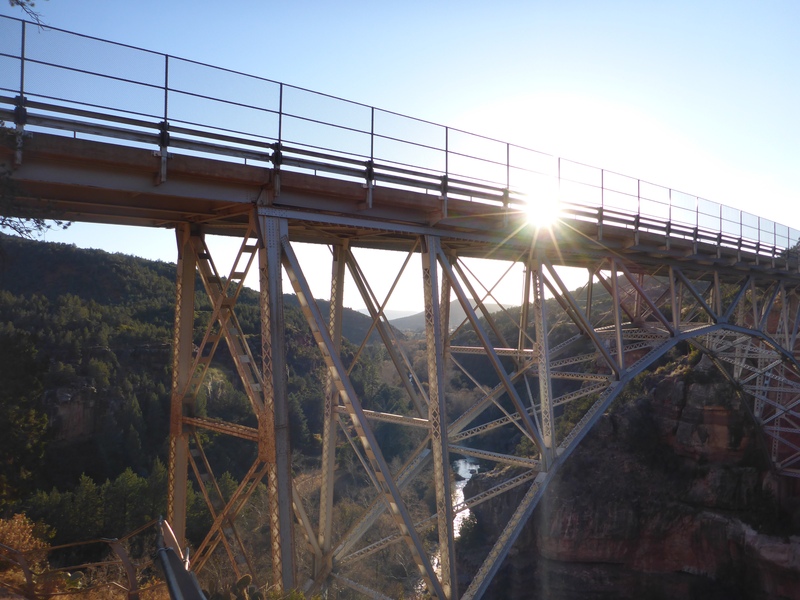 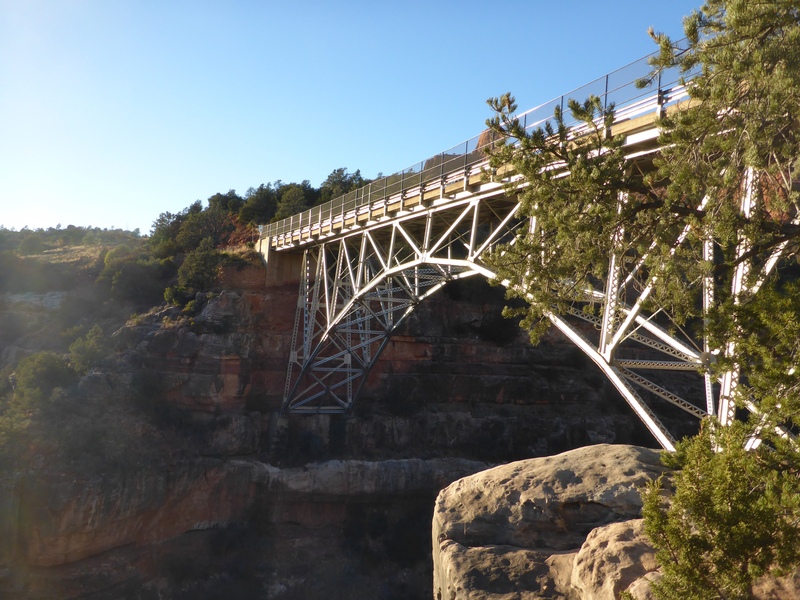 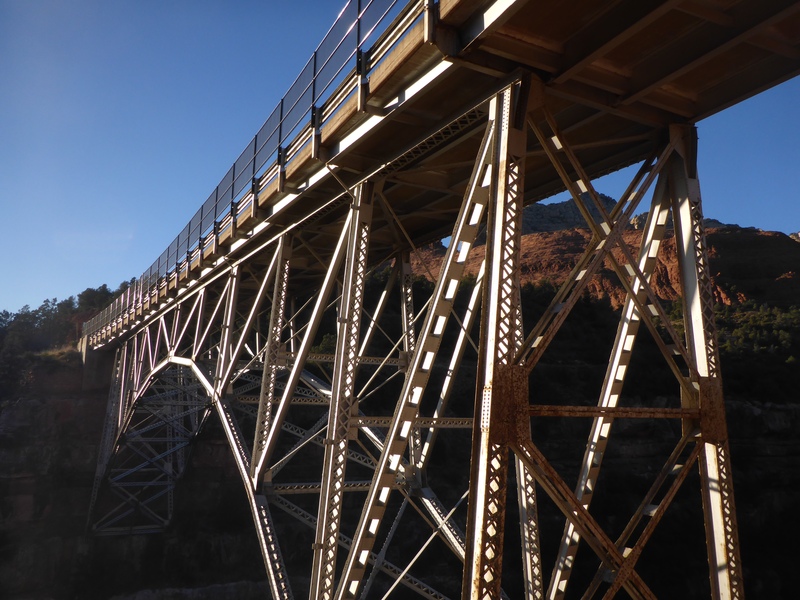 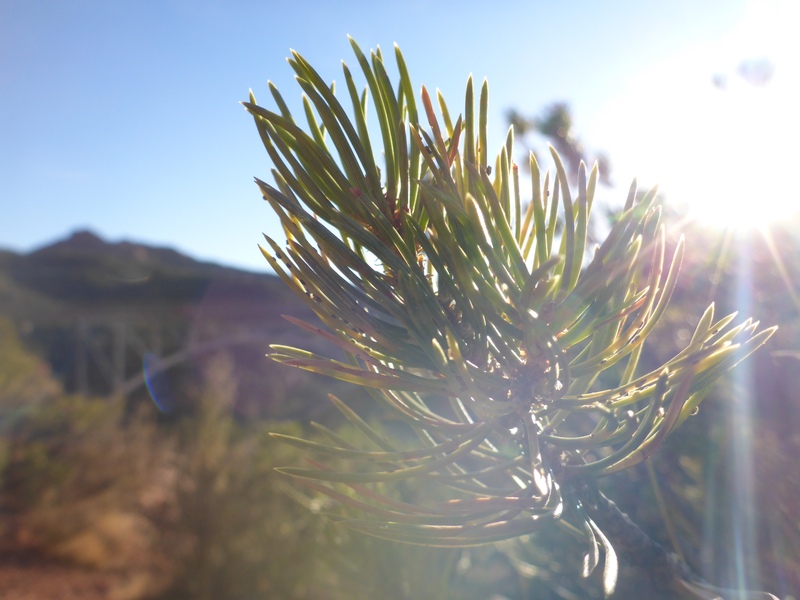 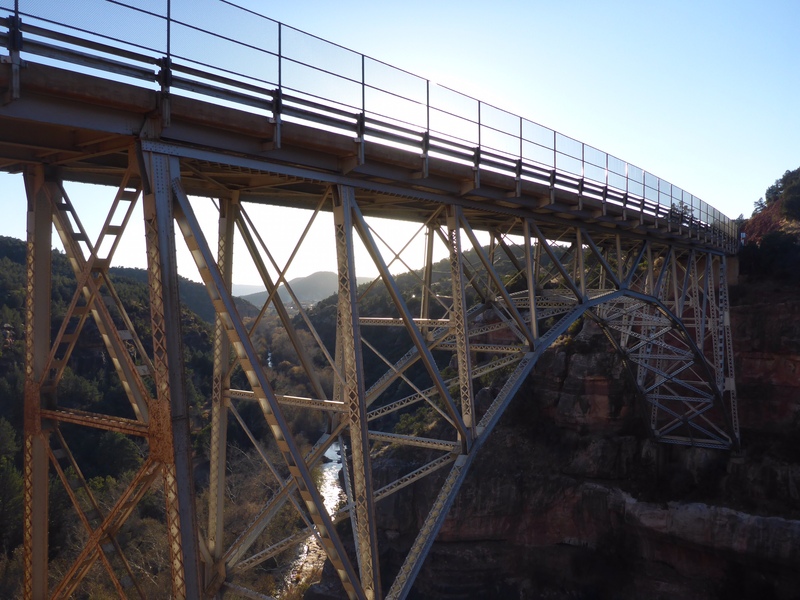 This entry was posted in Travel and tagged Arizona, Bridge, Creek, Midgley Bridge, Oak Creek, Photography, Scenic View, Sedona, Sun, Travel, Walking, Wilson Canyon. 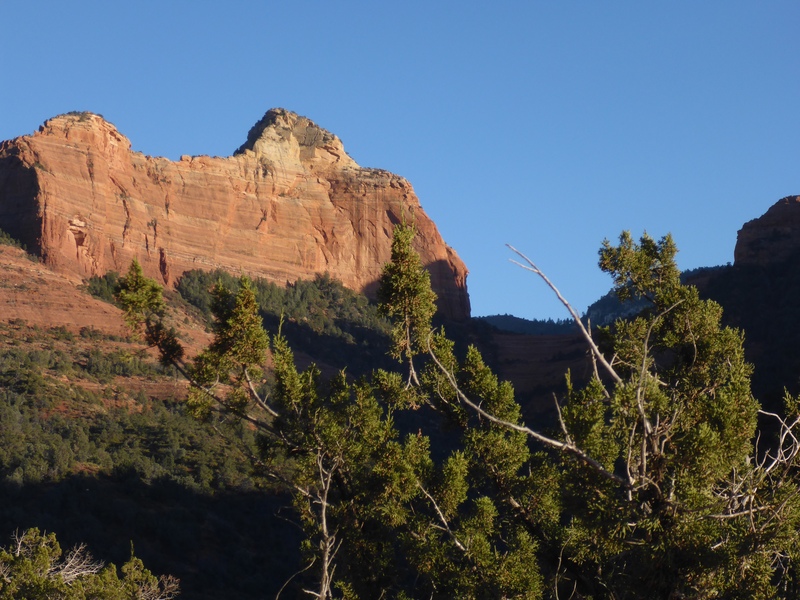 Are you not blogging anymore? 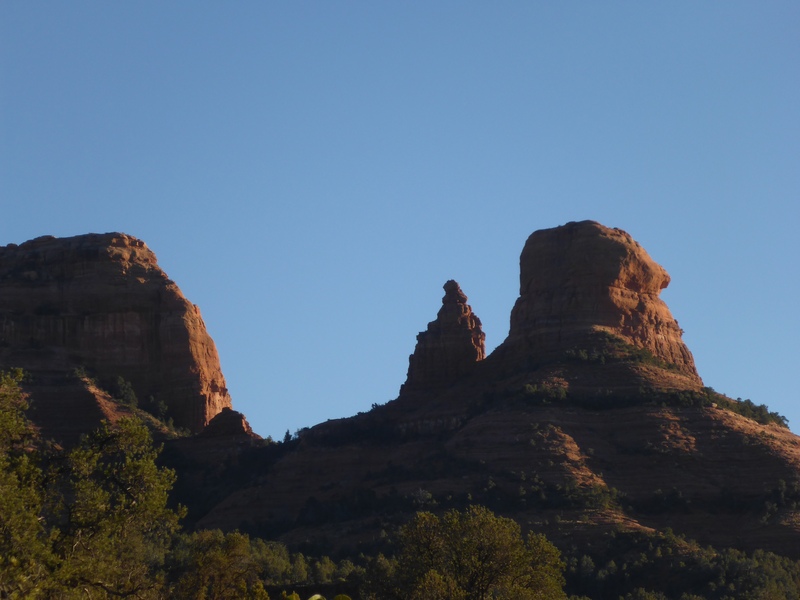 Realized I hadn’t seen a post in a long while.